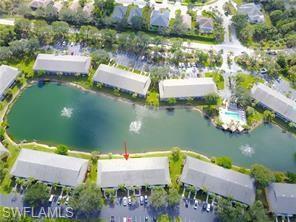 1310 Yesica Ann Cir H-203, Naples, FL 34110 (MLS #218055174) :: Clausen Properties, Inc. 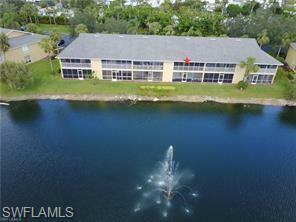 Incredible location, amazing large lanai overlooking lake. Condo has been totally remodeled and is available for 2018 immediately upon association approval . 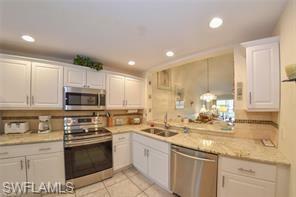 Located in Imperial Golf Estates just off 41 and minutes to beaches, shopping and dining. Imperial Golf Estates is a gated community, very safe and centrally located. 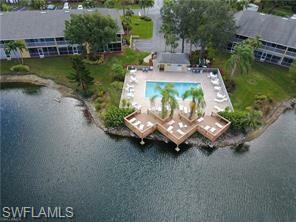 Nice community pool, complex located closer to US 41 which makes getting in and out easier.